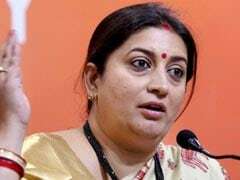 The AICTE, the regulator for technical education, had asked its institutes to share their best practices so that it can be put in public domain and other institutions can emulate. Setting up industry advisory board, value education cells and engineering clinics are among the best practices adopted by technical institutes across the country. 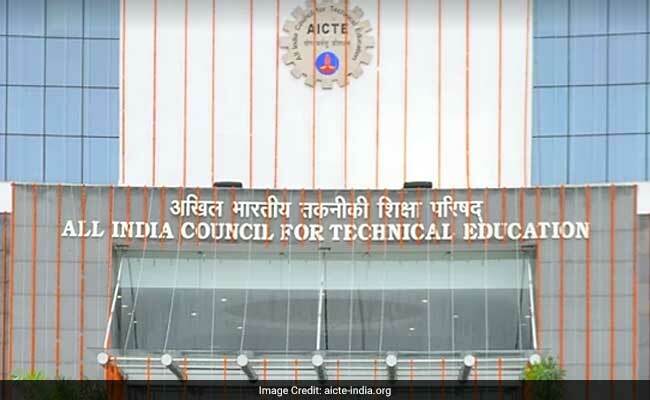 The All India Council for Technical Education (AICTE), the regulator for technical education in the country, had asked its recognised institutes to share their best practices so that it can be put in public domain and other institutions can emulate. Ballari Institute of Technology and Management in Karnataka has set up an industry advisory board with an objective to establish strong industry connects, conduct workshops in collaboration with industry and provide suggestions for process as well as curriculum improvement. Institute of Engineering and Technology's Bhaddal technical campus in Punjab has set up a value education cell to help students live fulfilling life by living in harmony with oneself, family, society and the nature and ensure their valuable participation and contribution to the national and worldwide growth. Engineering clinics have been set up by BVRIT Hyderabad College of Engineering for Women in Telangana to train the students in various day-to-day activities such as mobile testing and repair, servicing of fan and tube light, and laptop repair. Faculty e-course book, an in-house tailor-made digital application leveraging Google docs and apps, has been developed by Walchand Institute of Technology in Maharashtra.